Lewis Shay Jankel (a.k.a. 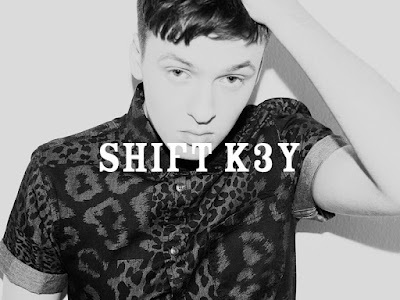 Shift K3y) is a relativ late addition to my Top 10. Hitting London's dance floors in the summer, it's since been playing up & down in Europe's clubs, and it has just been released beginning of December.